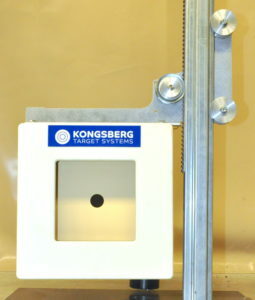 Quarterly matches can be shot on Orion paper targets or electronic targets. 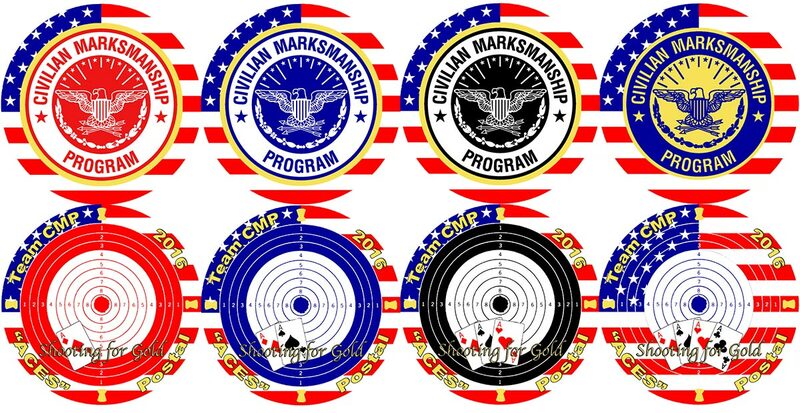 Orion targets must be requested from the CMP and will be mailed to participants. All Orion targets must be returned for scoring at CMP (Return address: 1470 Sentinel Drive, Anniston, AL 36207). Scorecard files/Graphic scorecards from electronic targets may also be mailed or be faxed/emailed to CMP. 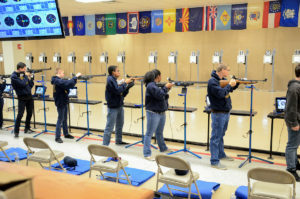 Electronic scorecards must show individual shots in decimal and centers, except for pistol. A graphic scorecard will do this. Note: You cannot use your own Orion targets. 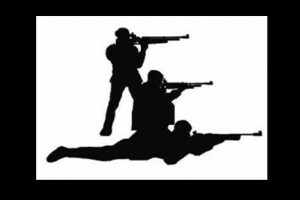 We will supply the targets with competitor names and numbers. 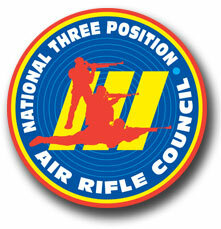 The current National Standard Three-Position Air Rifle Rules and USA Shooting Air Rifle and Pistol rules apply. 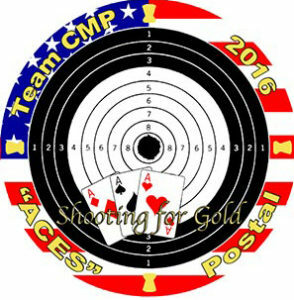 Every competitor who competes in the CMP “Aces” Postal will receive a specially designed participation poker chip. There will be a different color each quarter, so collect all four! 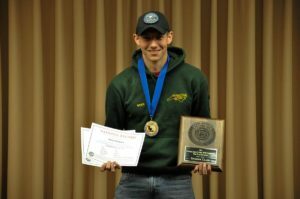 Category awards will be a specially designed wood plaque mailed to winners based on the number of participants in each category. 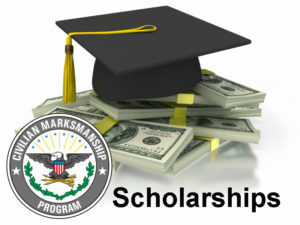 Each category must have at least 10 competitors to receive an award for 2nd place, and 20 for 3rd place. 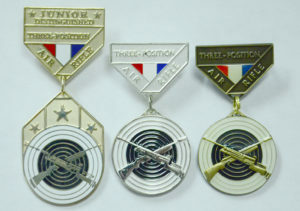 Junior Sporter and Precision 3x20 will also include an overall award. Please see chart on next page for important dates and deadlines. We will not mail targets for a future quarter until that quarter has started. Please notify the CMP South Competitions staff at [email protected] or call 256-835-8455 ext. 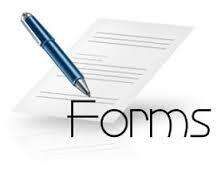 600 or 445 to report any errors or omissions prior to the end of the challenge period. Challenge periods will be announced in the results bulletin at the end of each quarter. 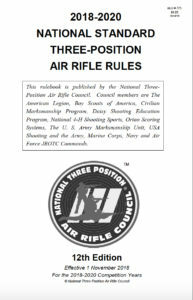 All 3x20 courses of fire are 20 shots prone, 20 shots standing, and 20 shots kneeling in integer format while all other rifle courses of fire are 60 shots in decimal format. All PPP courses of fire are 40 shots with the rest of the pistol events in 60 shots, both in integer format. Only SH1 and SH2 classes are represented in the Paralympic Games, based on IPC Shooting Classification Rules and Regulations. 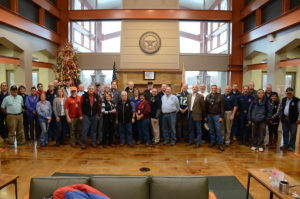 SH2 class includes athletes who also have more severe upper limb impairments, which prevents the athlete from supporting the weight of the rifle themselves. 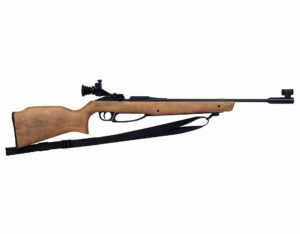 SH2 athletes compete only in rifle events, and use a spring mounted stand to support the weight of the rifle. Some athletes also require a support assistant to load the rifle for them. For any and all issues or questions please email the CMP South staff at [email protected] or call 256‐835‐8455 ext. 600 or 445 or 415.